Allworx Reach provides a complete business communication system that fits in your pocket. 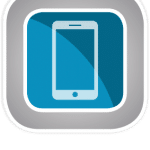 The Reach mobile app extends the rich functionality of your Allworx VoIP communication system right to your iOS and Android devices. Allworx Reach Link ensures a seamless voice experience, even as your mobile data network changes. 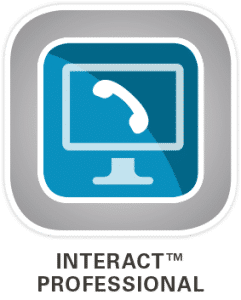 Allworx Interact Professional is the ultimate call control dashboard, combining the ease of a PC-based interface with the high voice quality of the Allworx IP phone. Allworx Interact Sync integrates Allworx with Microsoft Skype for Business (formerly Lync), Outlook, and web browsers for a smooth one-click communication flow. 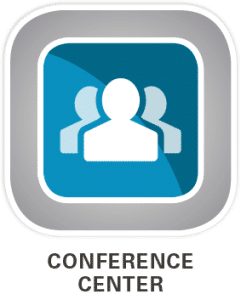 Allworx Conference Center is an easy-to-use, secure, and cost-effective voice conferencing solution. Pay a one-time server license fee for unlimited usage. 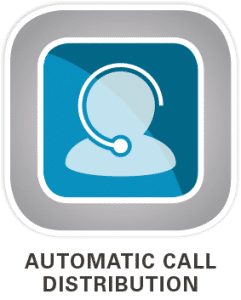 Allworx Automatic Call Distribution (ACD) intelligently distributes incoming calls in linear, round-robin, longest idle, or ring-all modes. Allworx ACD supports up to 10 queues with configurable depth. Allworx View delivers comprehensive historical call activity reports to help you track metrics that drive your business performance. For call center teams, Allworx View ACD provides easy-to-see graphical charts on customizable dashboards to help everyone stay on top of queue and agent stats in real time. 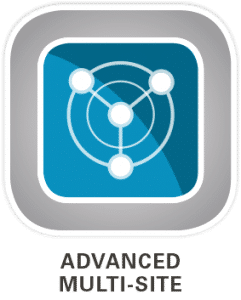 Allworx Advanced Multi-Site unifies up to 100 locations under a centralized phone system to enhance employee collaboration and reduce telecom costs. 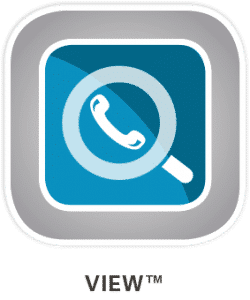 Features include global directory, extension dialing, global voicemail, and shared user presence/status across all sites. Additional applications available include Allworx Dual Language Support which provides two language voice prompts and phone texts in English, and Castilian Spanish or Canadian French. Allworx OfficeSafe is also available as a FREE backup tool for all your Allworx server data and application files. Back up an unlimited number of Allworx servers at a time that’s most convenient for each site.